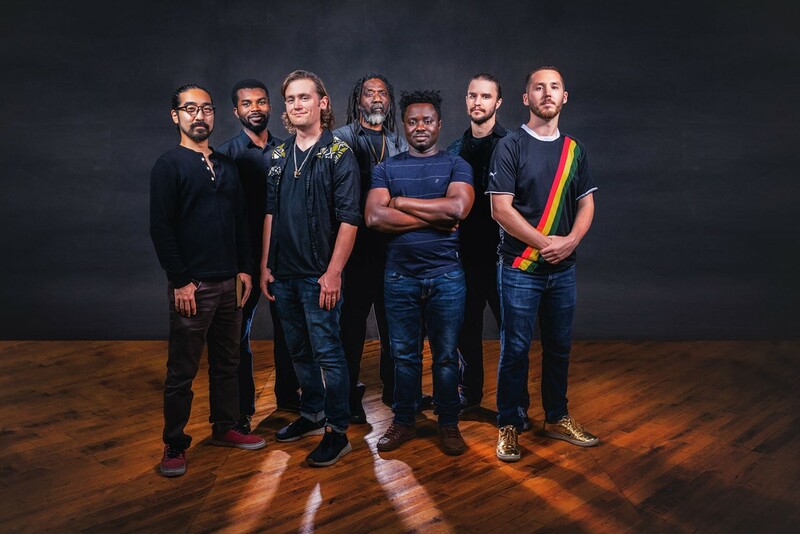 Ancient West African rhythms live on with Boston ensemble Kotoko Brass. Consisting of Ghanaian, American, Japanese and Antiguan players, the septet plays a cosmopolitan mix of galvanic, horn-infused music. Influenced by New Orleans jazz, the band’s primary focus is drumming. Its polyrhythmic dance tunes are sunny, energetic and steeped in tradition. Kotoko will likely appeal to ethnomusicologists as well as the average clubgoer. Members of the band also play in groups including John Brown’s Body and the Ghetto People Band. 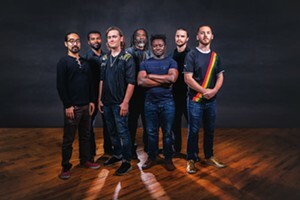 Check out Kotoko Brass on Friday, March 8, at Zenbarn in Waterbury.